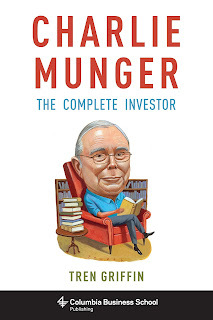 As per my earlier post, I am currently reading the book entitled Charlie Munger : The Complete Investor, by Tren Griffin (click here to see more). While I am still half way through the book but there is one psychology bias or tendency that caught my eye, and it's called : Lollapalooza Tendency. The reason it caught my eye is because the word seems exotic and odd sounding! :-) And when I googled the term, the first in the search result is an annual music festival at United States! Not helping...hahaha. In any case, I believed this is a term coined by Charlie Munger to remind the investors the importance of psychology biases when comes to investing. "The tendency to get extreme confluences of psychological tendencies acting in favor of a particular outcome"
Of course, the "outcome" here might be a good or bad, depending on the situation. 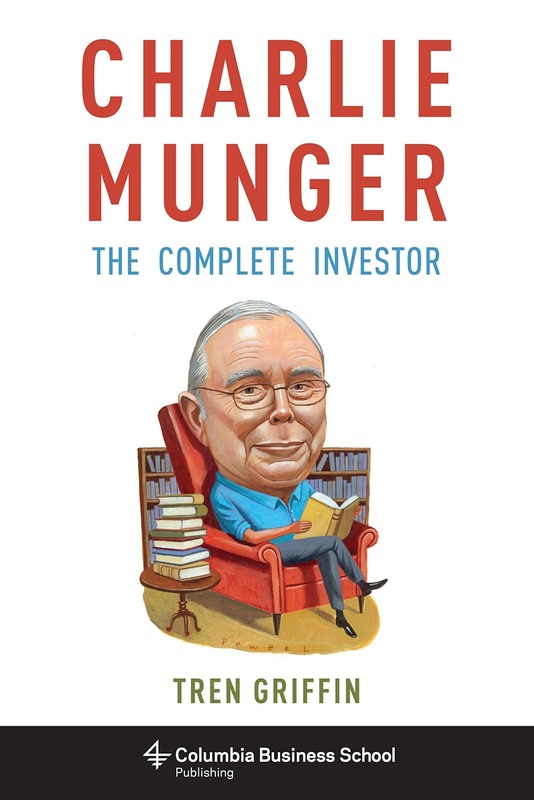 On a more serious note, I do agree that the psychology biases are something every investor need to be wary of as it is much more difficult to learn and apply into what Charlie Munger called a trained response, when comes to making investment decision (do take note that non-action is also deemed as a decision). Hi Richard, yes, your metaphor makes a lot of sense to me. Biases, my favourite subject in investing. They are singularly powerful on their own. But when they are involved in combinations, they are even more potent and create those lollapalooza effects (that com combination of factors, filtered through multidisciplinary models, that leads to an outrageous example of its kind). What helps? Conscious awareness and alertness of these biases is the first step in preventing them from getting us into too much turmoil. Ya, I think you belongs to the group with "trained response" acumen. How's thing? Benn exploring/travelling to other countries? Hi Andy, I am not there yet. I just belong to the group with "trained alertness" acumen. My responses are still not as rational as I would like them to be. Yes, I just came back from a few weeks in Europe. Brought my son to Germany (food, language and culture of his ancestors) and Austria for skiing. Smart Khan : That's true, psychology is the hardest to element in investing, I guess.